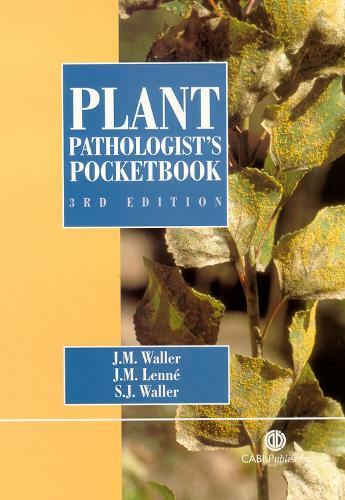 This essential handbook for advanced student and practising plant pathologists has been thoroughly reorganised and updated since publication of the second edition in 1983. New features include the rearrangement of topics to facilitate use, and 44 short succinct chapters, each providing valuable and practical information. There are several new chapter topics and five overall sections covering disease recognition and evaluation, causation, diagnosis and investigation as well as disease management and general techniques and information.